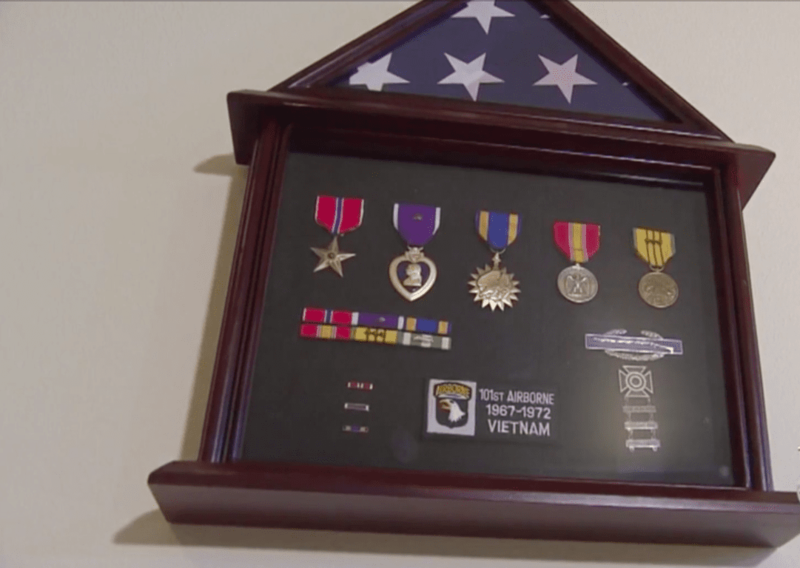 A Vietnam veteran lost his coveted medals when floods shook Boulder County back in 2013. Five years later, the veteran has finally been given replacement medals and naturally, he is overwhelmed with joy. With so many people losing beloved possessions in this part of the country as a result of the floods, Richard Loucks was devastated when his most prized household item, his war medals, were swept away from his home. From 1967 to 1969, Loucks served his country in the Vietnam War and came home with a ton of medals. However, when the floods in question arrived back in 2013, the entire lower level of Loucks’s home was wiped out. Some of the highest honors that Loucks lost include a Bronze Star and three Purple Hearts. 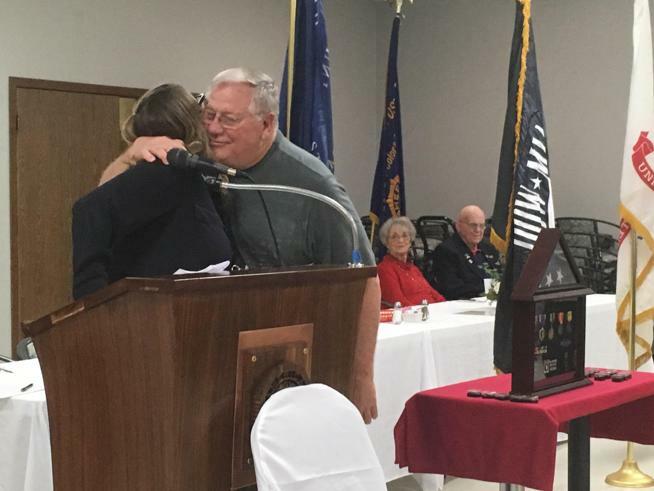 However, when the eve of Veterans Day came around this year, Loucks was in for a big surprise. It turns out that the vet’s children organized a surprise event for him. Stacy Loucks was amazed how quick the U.S. Department of Veteran’s Affairs was to reissue her father’s medals. 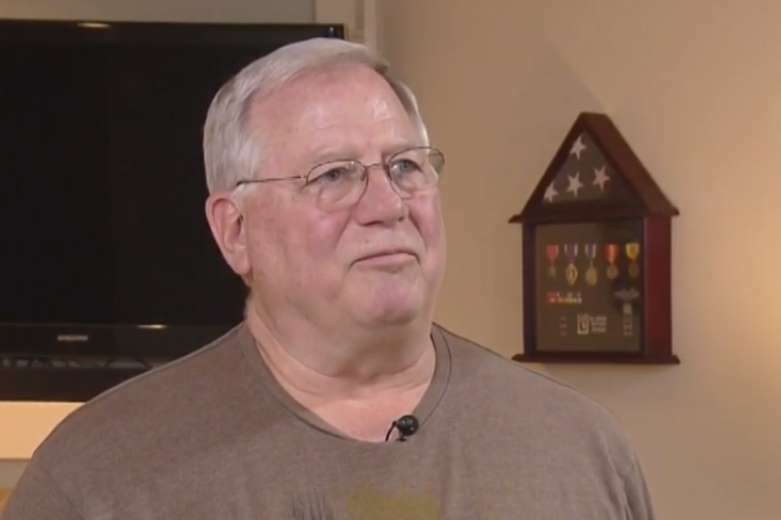 “He got on it right away, especially when he heard that my dad had three Purple Hearts and a Bronze Star,” Loucks’ son Kit said. With such great news, the children scheduled the event, which took place at Longmont’s American Legion Post 32. A proud father and veteran, Loucks went up to the podium and happily received his medals before taking them home and putting them back on his wall.